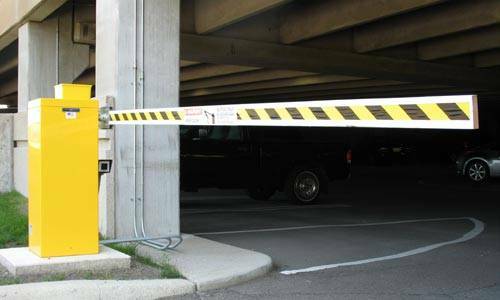 Controlling access to your property by individuals or vehicles is a crucial aspect of security. 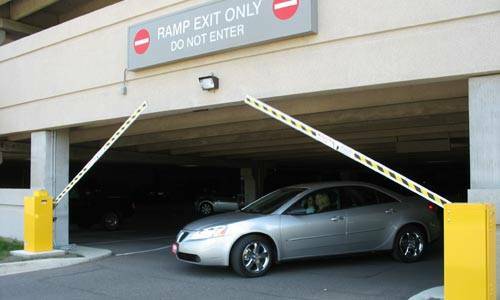 All products and measures for access control must prevent unauthorized access, control and direct vehicle traffic, and do so in a way that causes the least possible delay for authorized entry, while positively preventing entry by unauthorized individuals or vehicles. It must also be easy to use and not require undue manpower or maintenance. 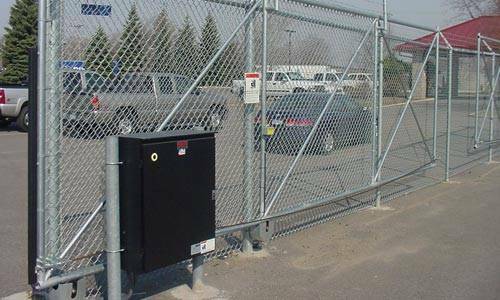 Selecting the best access management products, such as barrier security gates and gate openers, for your particular facility is much simpler when you have a supplier that has extensive experience and can install these products properly and efficiently, at affordable prices. 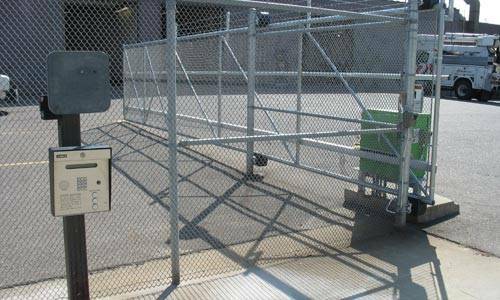 Pedestrian and vehicle gates are central to proper access control. 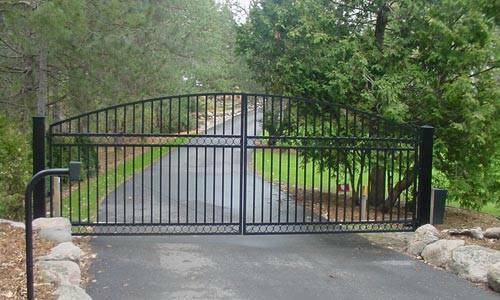 Our Minnesota fence company offers a complete range of gates, in commercial and industrial grades to match your facility’s needs. 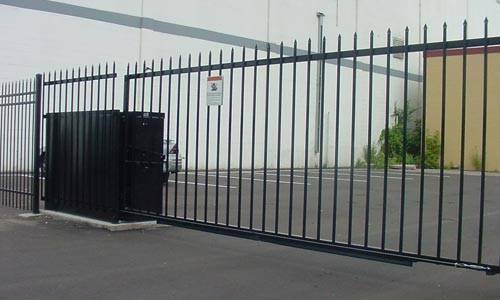 Gates to match the designs and styles of steel and aluminum ornamental fencing and chain link fences are available in a wide range of lengths and heights for both single and double gate installations. 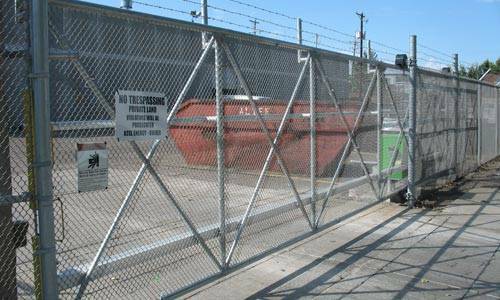 We supply swing, sliding gates, barrier, vertical lift, and walk-through gates at low prices and fast installation service. 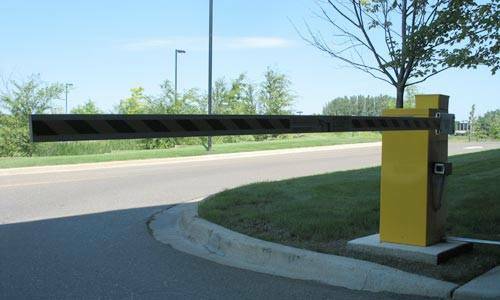 Automatic gate operators, using a wide variety of control capabilities, from radio remote controls, coded keypads, card readers, telephone entry control, and more, allow unmanned access by authorized personnel. 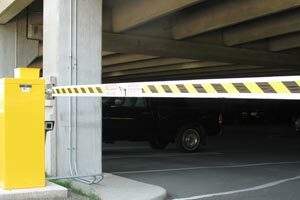 Accessories, such as automatic reverse controls, vehicle detectors, and time delay gate closers complete the installation and provide safety and enhance security. 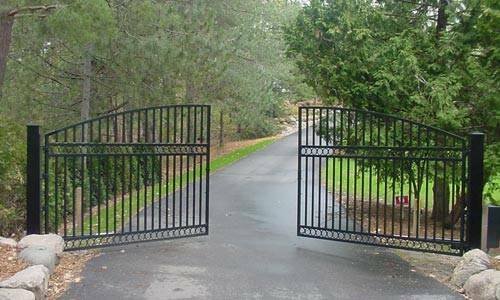 We supply a complete range of gate opening and closing equipment to meet every need and will be glad to assist you in choosing and installing the right technology for your requirements. 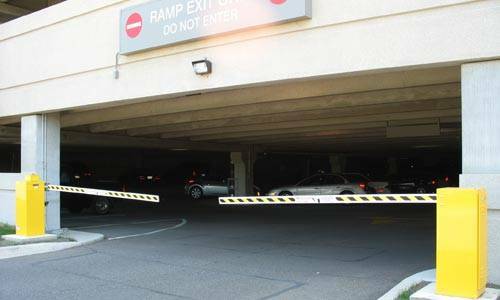 Where automatic features are not required, our company offers a complete range of manually operated commercial and residential grade pedestrian and vehicle gates, as well as scissors gates. No matter what type or style of fence you choose, matching gates in standard and custom sizes are always available to match your fence design. Let us help you select and supply the right products. 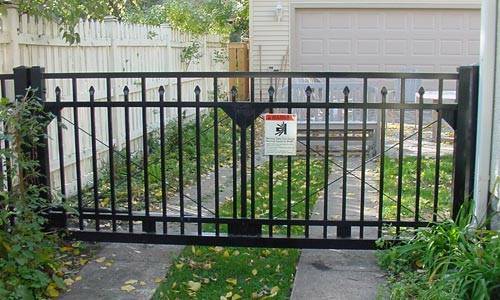 Our skilled installation crews will install your gates to provide years of sag-free operation and long-term performance. 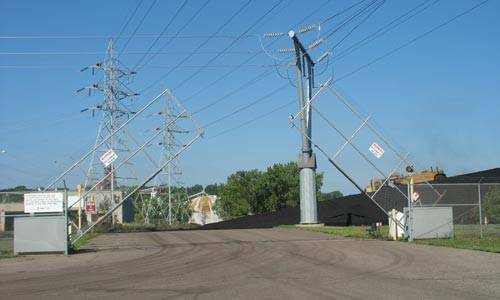 Our Twin Cities fence supply company stocks a complete range of heavy-duty residential and industrial grade hinges, PL152 and PL152W or Pioneer latches, cantilever gate hardware, and automatic gate closers for existing gates. Whatever your unique installation requirements may be, we can help you with supplies and installation by our experienced installation crews. 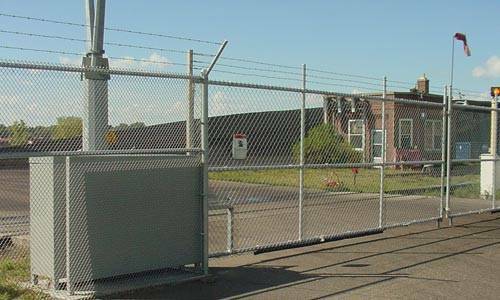 Gates are an important part of your perimeter borders and security needs. Their proper operation and excellent appearance is a high priority for you and for our trusted fence and security products company. Selecting the right security and access control system is complicated. You are faced with many choices. Our experienced sales staff has in-depth knowledge of all security fencing and access control products and will be happy to meet with you to discuss what product best fits your requirements. We offer the most reliable products in the industry at unmatched low prices. Because we handle large volumes of products, we get deep discounts from manufacturers. Our savings mean lower cost to our customers. 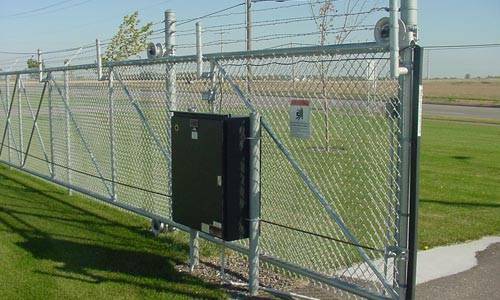 Call us today to schedule a free onsite estimate on how much your new security fencing system will cost. 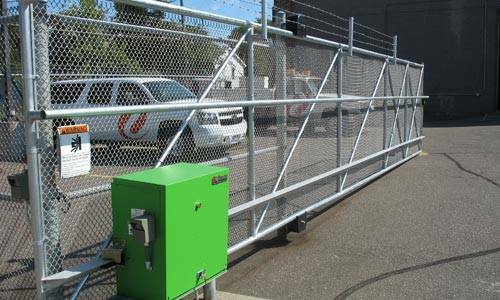 As a full-service residential and commercial fencing and access control company in Minneapolis and St. Paul, we carry full lines of turnstiles, commercial and residential security gates, and automatic gate operators. We’ve researched the entire industry, and have selected products that will meet your requirements for security, value, and reliability. Our expert installers have the experience you need to get the job done right the first time. 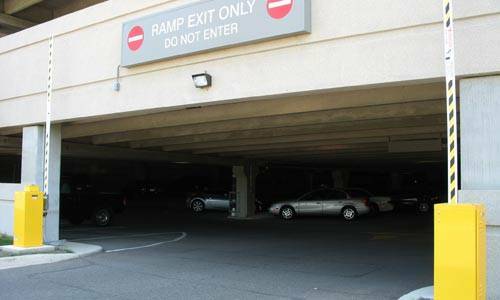 Your security needs, along with convenient accessibility for authorized personnel is a primary concern for you and for us, as well. Contact us soon to discuss your security fencing needs. Let us help you find the exact solutions you’re looking for.